Ankara is not going to sacrifice the ties with Russia despite deterioration of bilateral relations, Turkish presidential spokesman Ibrahim Kalin said Monday. 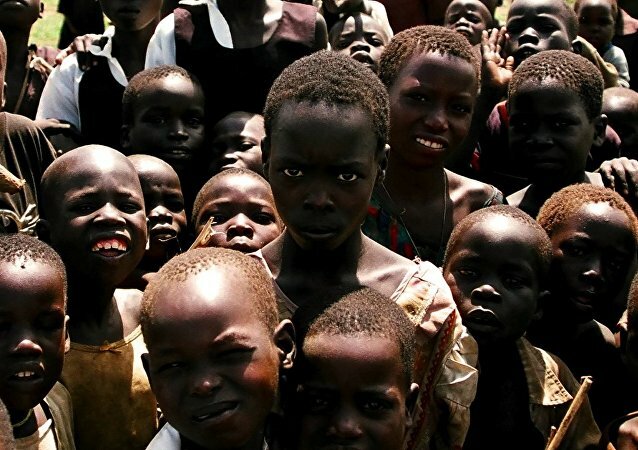 According to children’s charity Kyampisi Childcare Ministries (KCM), there were several documented cases of child sacrifice in several districts of central Uganda during the recent election period. 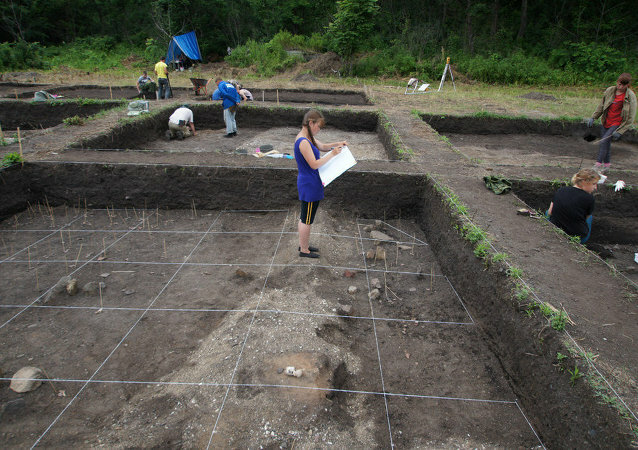 It looks like Denmark was really 'into metal' long before their Viking raids terrorized Europe, as an Iron Age sacrificial site discovered by archaeologist in the country reveals. At least eleven peopled have reportedly been arrested in southwestern Nepal in a suspected case of ritual murder.